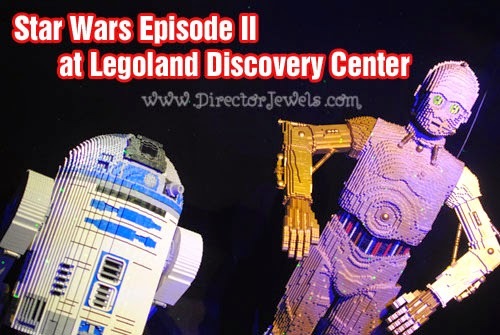 Disclosure: I was invited to a press event for LEGOLAND Discovery Center, which included admission tickets to the attraction. I received no other compensation and all views expressed are my own. 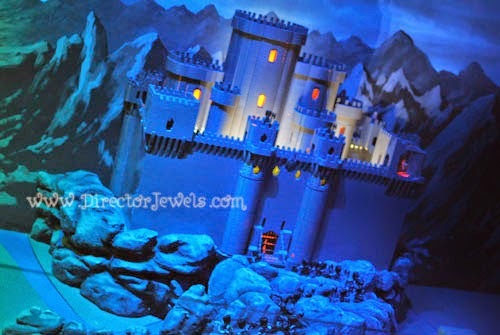 What an adventure we had on the early summer morning we were invited to visit SEA LIFE Aquarium plus LEGOLAND Discovery Center in Kansas City! 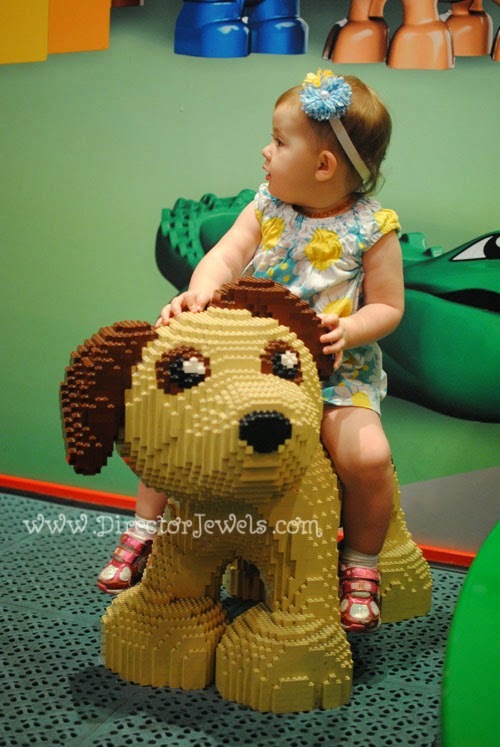 While we had previously checked out the aquarium, we hadn't ventured to LEGOLAND yet. 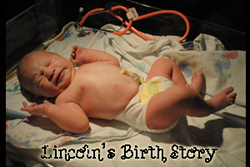 The attraction is aimed at kids ages 3-10, and Lincoln has the shortest attention span of any kid I've ever met. So, I figured we would be waiting a few more years before heading to Crown Center for this experience. 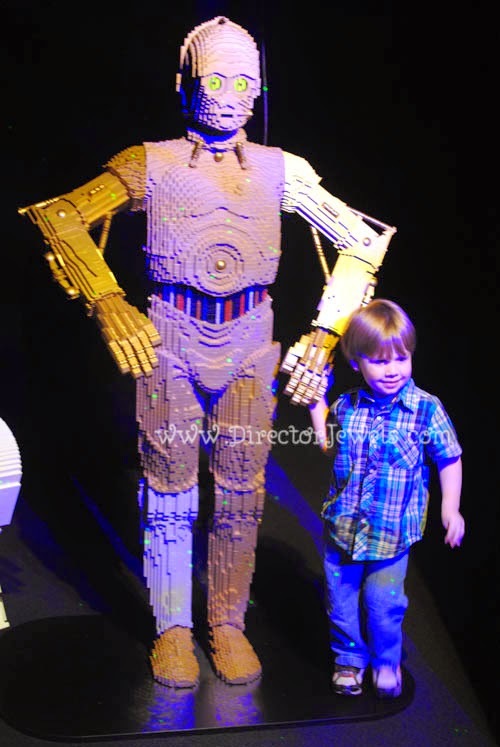 I was so pleasantly surprised to find that both of my kids loved LEGOLAND - maybe even more than they liked SEA LIFE! There are so many things to see, touch, and build that their attention was captivated and they played in each section much longer than I had anticipated. 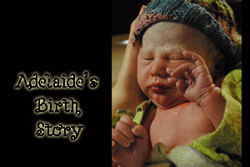 Fair warning: photo overload to come! 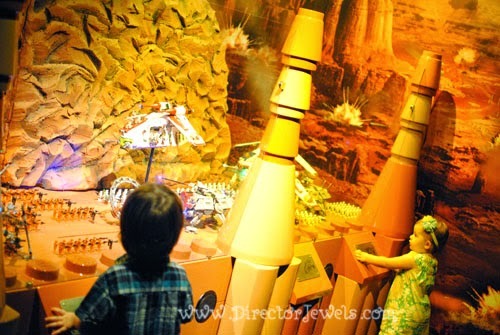 I haven't kept it a secret that we are Star Wars fans, so I was impressed right away when we entered a special display featuring characters and scenes from Star Wars II: Attack of the Clones. Episode II may not be my favorite, but it certainly makes for an interesting challenge when the entire world is being created with LEGO pieces! 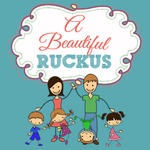 The exhibit is interactive, which is wonderful for little ones who desperately want to touch all those cool-looking things! 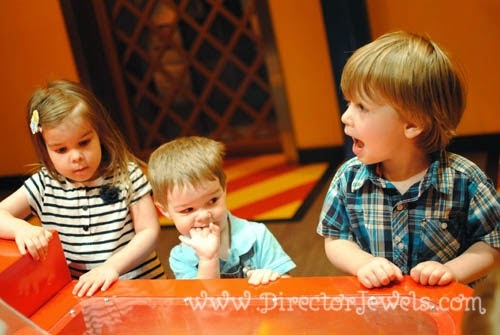 Lincoln and Addie loved pushing buttons to make objects move and sounds play. If I thought the Star Wars section was impressive, I had another think coming. 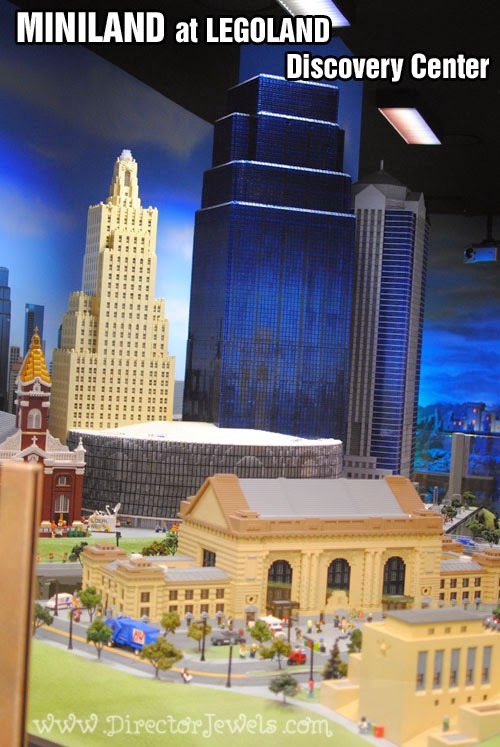 The next room we visited houses MINILAND: a miniature version of Kansas City's finest architecture and beloved landmarks. I was blown away. Seriously - I can't even do this room justice with words. 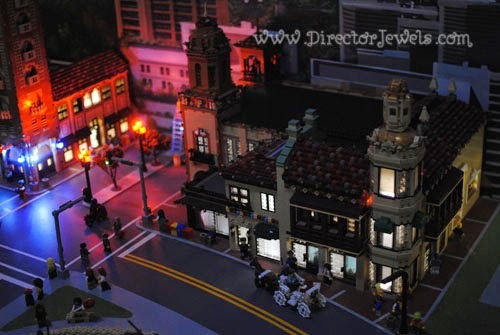 From Union Station (above) to the Country Club Plaza (where I went on my first date with Andrew) to Starlight Theatre (where I've been twice this summer already: here and here), all of my favorite places are clearly and excellently represented in LEGO! The attention to detail is amazing, and honestly, I wish I had been without my kids while viewing this room so I could have spent hours analyzing every piece! 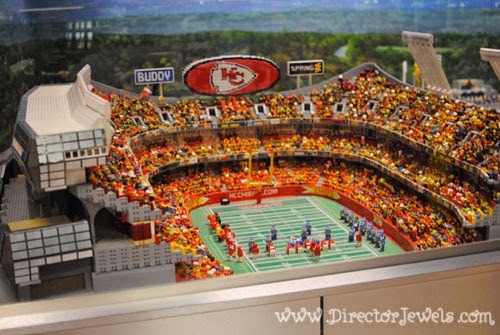 If you're a Kansas City native, please go see this phenomenal display! I'm not even a sports fan, and I thought the stadium was awesome! 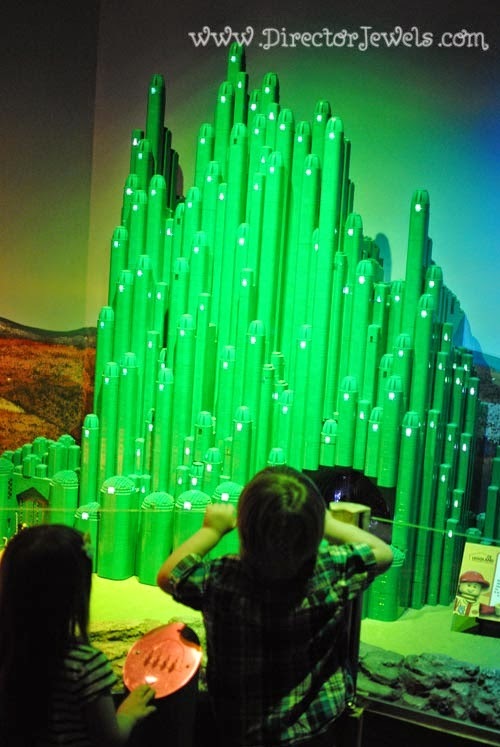 There was also a Wizard of Oz themed display, with all of the classic film moments brought to life. 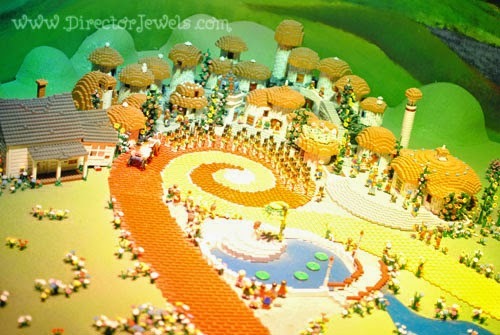 There was a house - that spun around as though it were in a twister, Munchkinland, the Emerald City, and much more. I think my favorite part was the OZ Balloon and flying monkeys circling overhead the display! The kids were anxious to move on and find something else to see, so we left the MINILAND section behind and came upon a perfect toddler play area. 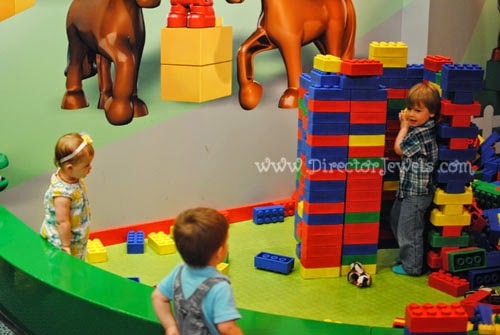 With over-sized LEGO bricks, lots of friendly LEGO animal creatures, and a play structure complete with slide, my kids and their friends were happy and content to play here for a good twenty minutes. 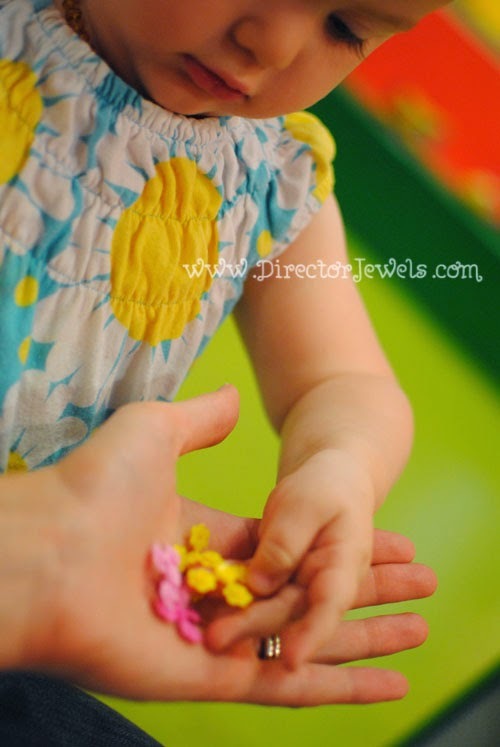 In toddler time, that's forever. Addie was most impressed by the "WOOF!" and Lincoln played his heart out building a giant tower and then knocking it over with a shriek of joy. 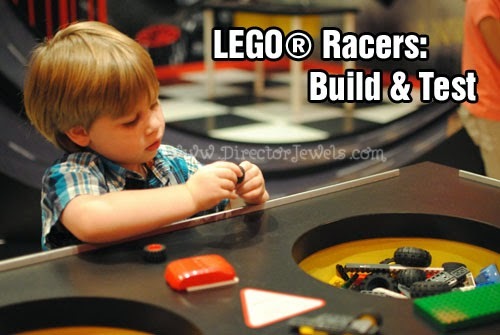 I would have been happy with the level of entertainment if it had ended then, but we moved on and found the LEGO Racers Build & Test track, where Lincoln immediately started putting together pieces to make a race car to drive on the two different race tracks with the other kids. He is not quite old enough, at 3, to build a cohesive LEGO vehicle, but he tried his best and ended up with something that would roll with only a little help. 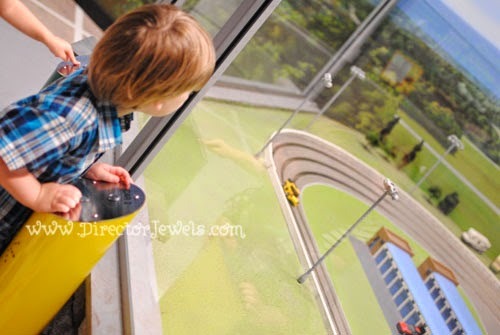 He did not want to leave the test track section, but eventually he was coaxed away when he saw the large soft play area! Addie wasn't interested in climbing up through the tunnels, but Lincoln ran himself ragged playing with other kids and bouncing off the walls. 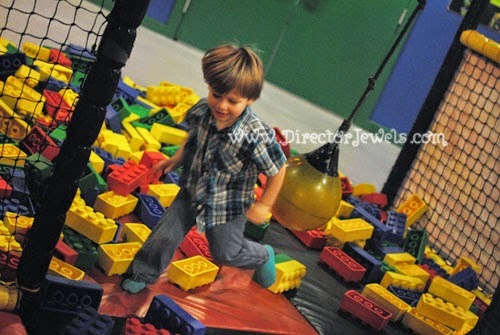 I love that there is one entrance/exit to the play area, so I did not have to worry that he would escape! 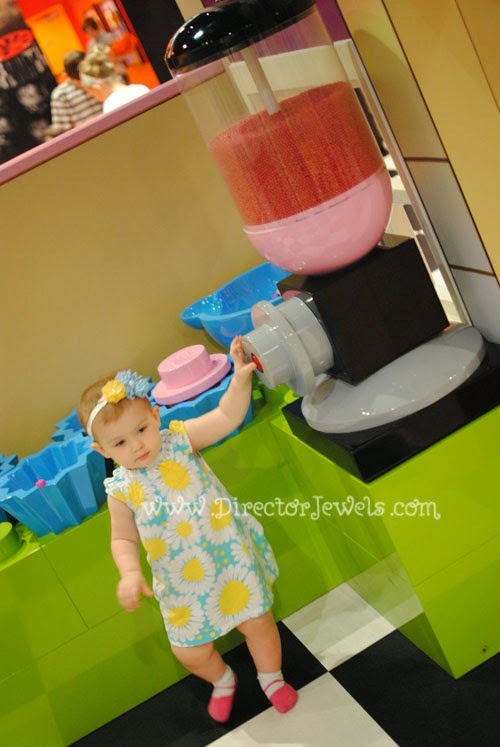 While Lincoln ran through the play area, Addie spent a lot of time in the LEGO theme house, complete with smoothie maker, fridge, kitchen table, and karaoke machine! 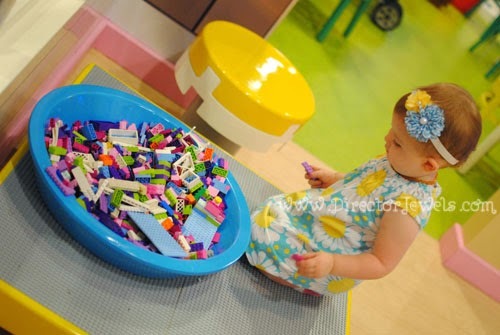 At 19 months old, Addie is definitely not old enough to play with LEGO toys appropriately, but she was very proud of herself every time she brought me a handful of pieces - and she declared the flower LEGOs to be "pretty!" We were really thrilled with our visit, and the morning was so fun that both kids fell asleep in the car on the way home. 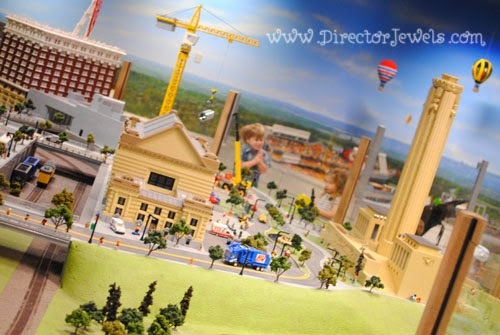 We'll definitely be returning to LEGOLAND - hopefully sometime soon! 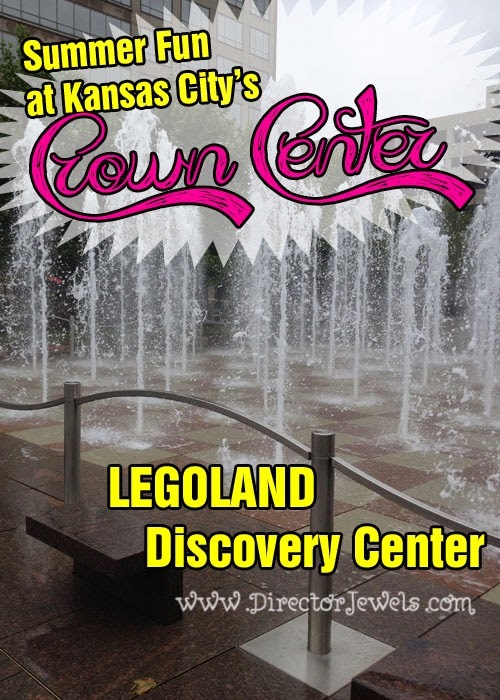 If you live in Kansas City or you're visiting this summer, make sure you check out the current schedule of events at the LEGOLAND Discovery Center website! Highlights are listed below. On July 12-13, we are excited to be hosting our first LEGO Movie Weekend. 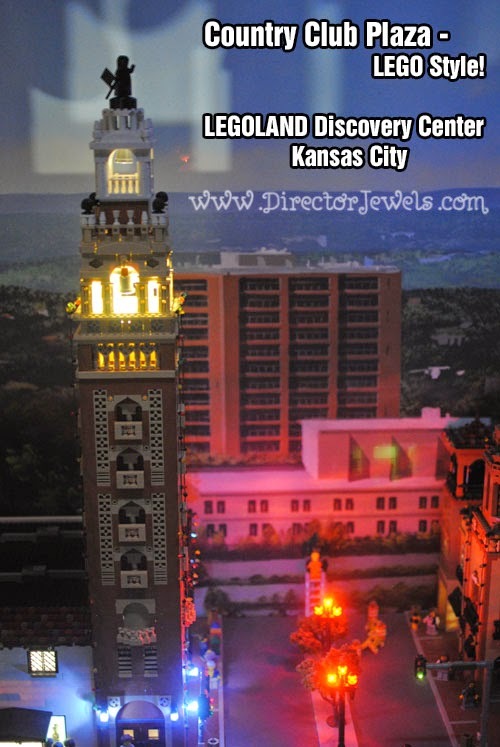 Emmet and Lucy, the two main characters from The LEGO Movie, will be making an appearance at LEGOLAND Discovery Center Kansas City for meet-and-greet sessions, along with life-size Emmet and Lucy models built entirely from LEGO! 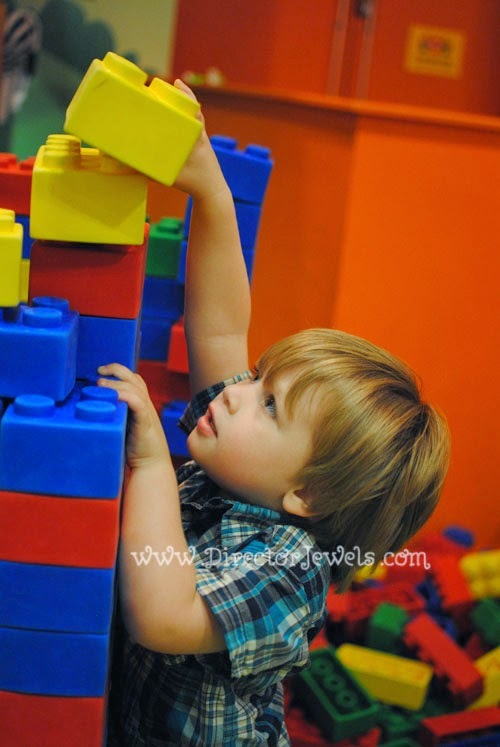 We'll be announcing many more exciting LEGO Movie themed activities for this weekend shortly. Our Legends of Chima Weekend will be held July 19-20th, complete with private meet-and-greet sessions with Laval, prince and warrior of the Lion tribe in Chima, Chima Training Schools where kids can learn how to become a Chima warrior, plus more fun for the entire family - watch our website for further details. 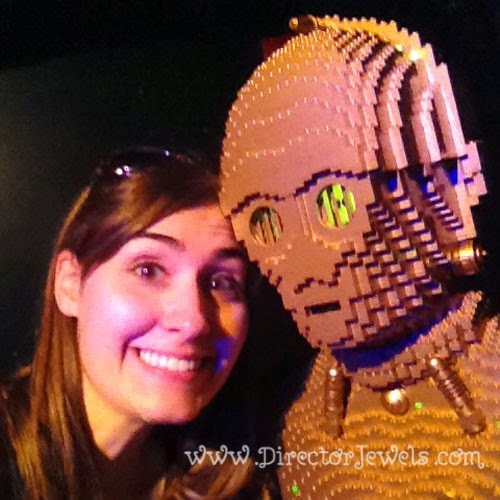 Disclosure: Thanks to LEGOLAND Discovery Center for inviting me to this event! I received no other compensation and all views expressed are my own. For more information, you can read my Disclosure Policy.